There is hardly any other field in studio photography, in which a large-area illumination is more important than in children photography. Mostly, the whole location with childlike motifs will be included into the layout. This requires a soft and homogeneous illumination, whereas the Beauty Dish as main light indicates the light atmosphere. 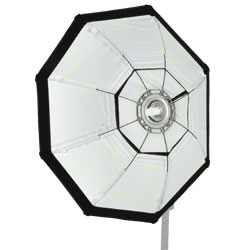 The Octagon Softbox with 90cm diameter provides a soft shadow brightening. 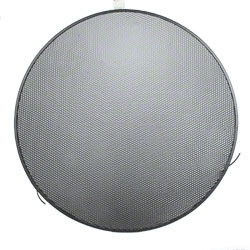 You can achieve the necessary depth by lighting the background with a Background Reflector. 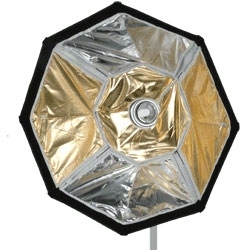 As the Background Reflector has normally no fixture mounted, it does not absorb the light. 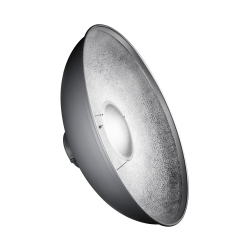 Therefore you can use a flash head with the lowest output. 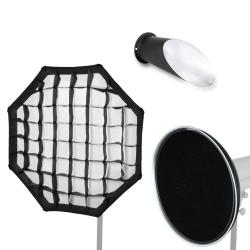 With this set you are perfectly equipped and you are able to set kids into the right light. Guaranteed! 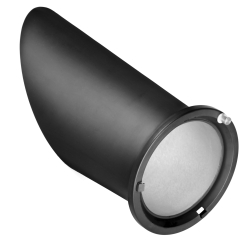 The suitable softbox adapters for your flash heads are optionally available. Tip: You can certainly find suitable motiv backgrounds and props for unique children portraits in our assortment.